Discover a suite of real-time task management patient scheduling, and insurance verification solutions that help track every step of the revenue cycle management process from patient billing to billing reconciliation. From group managed, to multistate, to individual practices, we can help you be more efficient and more successful. 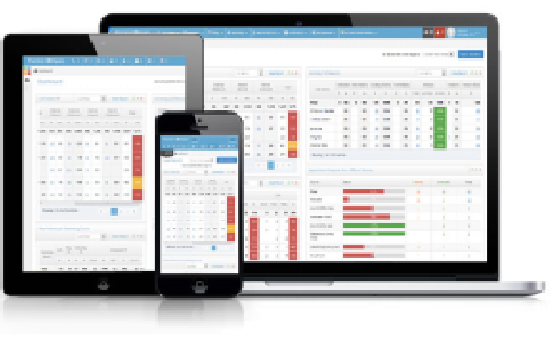 Convert every call to scheduled appointments and increased revenue. Listen to calls, review customer service and discover hidden causes of lost revenue. Manage phone calls, record and track them for quality and patient satisfaction. Create marketing campaigns in 3 easy steps, track and measure results. Now you have real-time tracking of patient calls, marketing cost and investment per patient and conversion rates. Practice Compass delivers ROI marketing that builds your practice volume. Time is money. We deliver patient insurance verification in 30 seconds or less with the click of a button. While the patient waits you can estimate coverage, educate patients about self-pay, fill schedules and increase revenue. 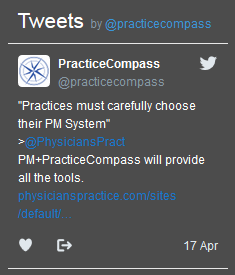 Wherever you are, you can now use PracticeCompass to check on your staff productivity, patient schedules, marketing programs, and more. Stay in touch with your business and let our Practice Management Software guide your practice to success.